Bhagat Singh was executed on 23rd March 1931 along with Rajguru and Sukhdev. Bhagat Singh Death Anniversary 23rd March 1931: He was a great influencer among youth during that time. 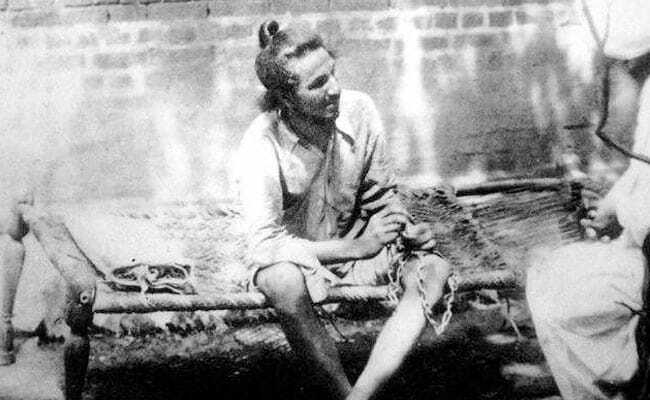 New Delhi: Bhagat Singhis among India's most popular revolutionary and a youth icons. Stories of his contribution during Independence movement of India continue to inspire and motivate more than 70 years after the country attained freedom from imperialist Britain. Bhagat Singh, Shivaram Rajguru and Sukhdev Thapar were hanged in the Lahore jail. The trio was sentenced to death of conspiring to kill John P Saunders, a British police officer in pre-partition Lahore, who had ordered the brutal police action that killed independence movement leader Lala Lajpat Rai. India observes March 23 as Shaheed Diwas or Martyr's Day on their death anniversary. They may kill me, but they cannot kill my ideas. They can crush my body, but they will not be able to crush my spirit. Every tiny molecule of ash is in motion with my heat I am such a Lunatic that I am free even in jail. Life is lived in your own spirit, you only need others help in funerals only. One should not interpret the word "Revolution" in its literal sense. Various meanings and significances are attributed to this word, according to the interests of those who use or misuse it. For the established agencies of exploitation it conjures up a feeling of blood stained horror. To the revolutionaries it is a sacred phrase.